You don’t need to run shrieking. 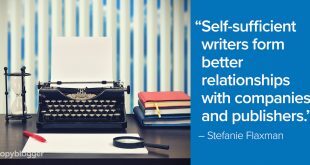 But you will benefit from learning how to use writing templates to save time and give your work structure, without getting into cookie-cutter territory. 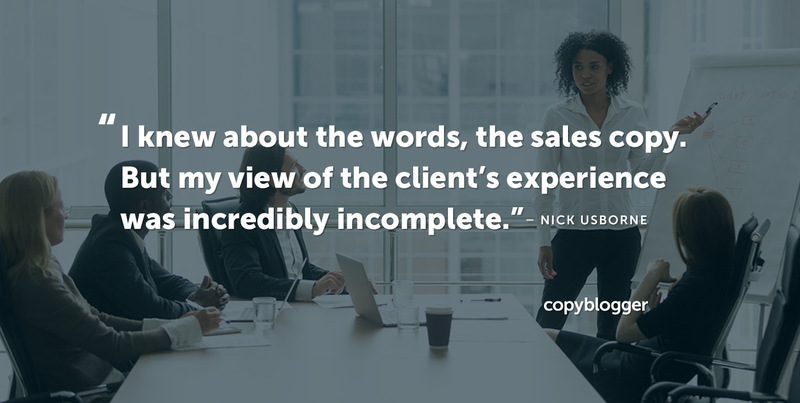 On Tuesday, Nick Usborne wrote about some of the tough (and valuable) lessons a copywriter can learn from selling something of their own. 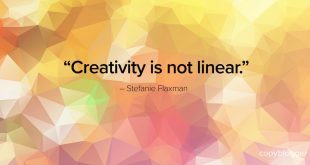 When you understand the complexity and stress of having skin in the game, you become a lot more passionate about the details that make for great copy. And on Wednesday, Jerod Morris swung by to talk about the four key functions we perform when using social media for business. He also introduced our brand-new resource: The Copyblogger Guide to the Best Social Media Tools. 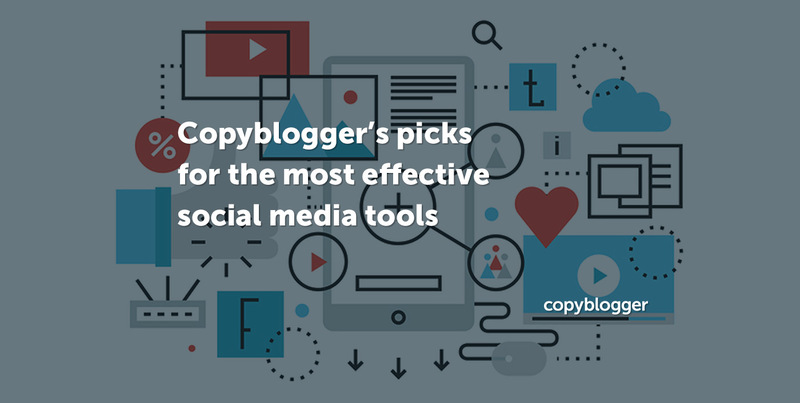 We’ve pared down the confusing array of tools and apps people are using to manage social media, with recommendations at various price points and for different kinds of users. 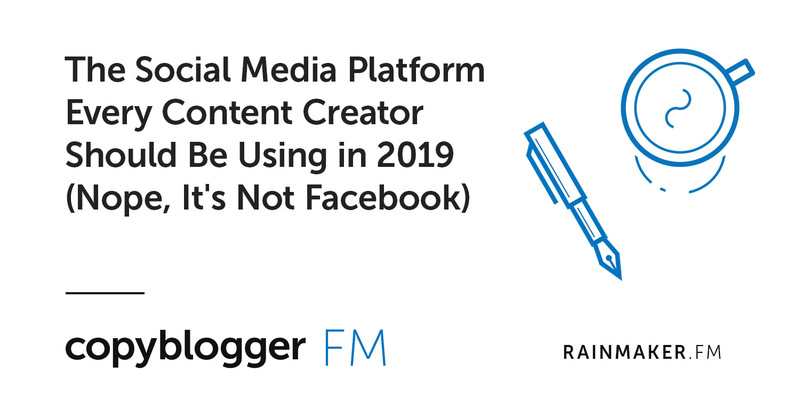 Over on the Copyblogger FM podcast, I chatted with longtime social media veteran Amber Naslund about why LinkedIn is becoming a crucial platform for business writers and content marketers. 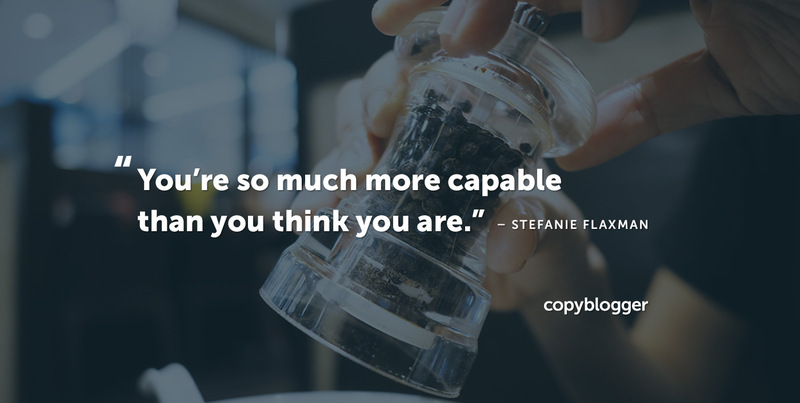 That’s the Copyblogger content soup. Savor it, and we’ll catch you next week!